During the holidays, people tend to get sentimental, and most Christmas cards reflect this reality. They show peaceful scenes of winter snow and happy images of people gathered around warm fires drinking eggnog and singing carols. Is it all a little too "Kumbaya" for you? Then check out these free funny Christmas cards. They toss out all those peaceful, reflective thoughts and throw in a lot of humor and irreverence. These aren't your grandma's Christmas cards! 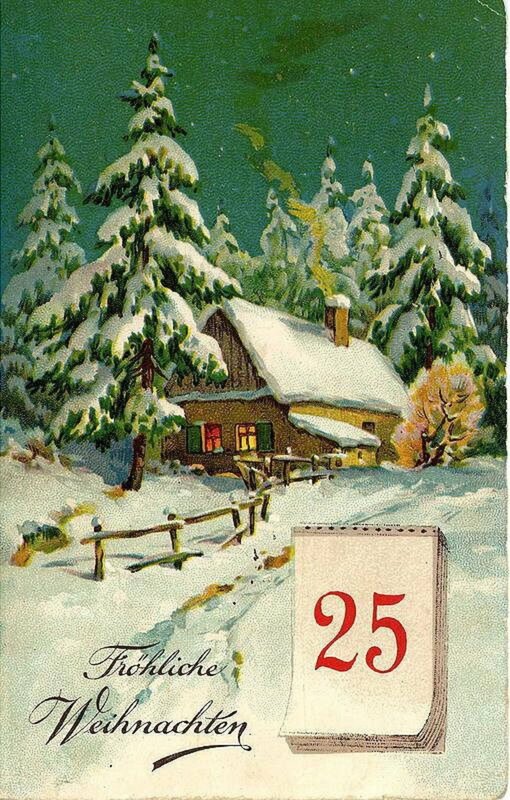 Most Christmas cards aim to create feelings of peace, serenity and love during the holidays. But that's not funny! Fortunately, there are plenty of places to get free funny Christmas cards online. Here's a list of some good ones. JibJab offers funny a variety of animated holiday cards for both Christmas and Hanukkah. Their cards run from silly snowball fights and "farting carols" to slightly twisted cards about cutting down the Christmas tree or the dangers of toy guns as gifts. You'll need to become a member to access most of the cards, but the snowball fight card is free and fun. eGreetings.com has a good selection of funny Christmas cards, including one that lets you "pimp Santa's ride." There's also the requisite bathroom humor cards (farting snowmen and farting reindeer) and cards featuring pets. They've also got one in which "Queer Eye for the Mean Guy" gives Scrooge a makeover. Now that's not something you'll find on every site! American Greetings, the popular greeting card publisher, also offers free funny Christmas ecards, as well as other printable Christmas cards, invitations, letters from Santa and other printables. Sign up for a free trial. Care2.com is one of my favorite places for free ecards because they donate money to save the rainforest with each card sent. But don't worry about this serious mission crimping their sense of humor. They've got some good funny Christmas cards. One popular one called Xmas Blues shows Santa, Rudolph, Frosty the Snowman and a Penguin rocking out with a Christmas carol (shown in the image here). They have have a lot of cards with silly pictures of pets (such as the cat shown at the top of this page). Elf Yourself really needs no introduction. It's the enormously popular site that lets you upload your own photos and put your head on some silly dancing elves during the holidays. It's sponsored by Office Depot. Here's an example of the kind of free card you can create at ElfYourself.com. Of course, sometimes print is preferable to electronic media, so if you're looking for places to print your own free funny Christmas cards, try American Greetings. American Greetings also offers free cards, such as the Santa card shown here, if you sign up for their free trial. 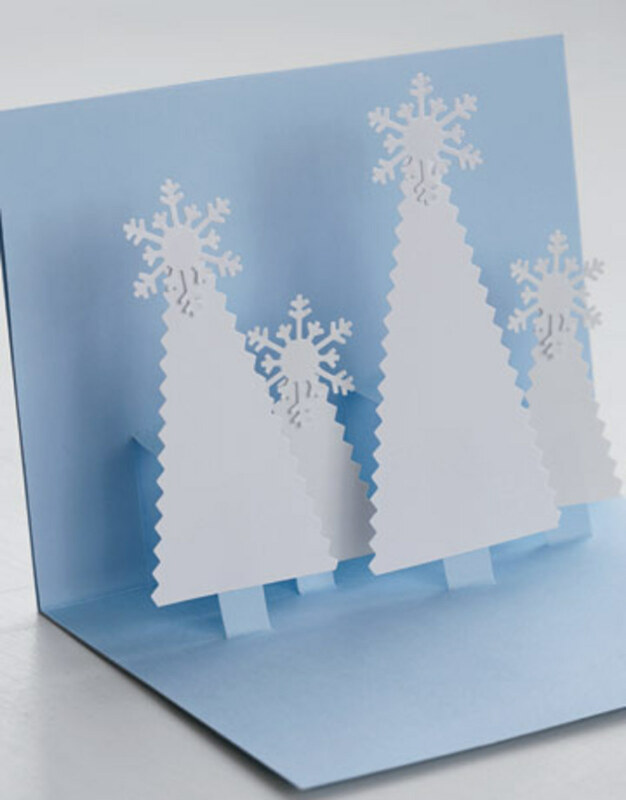 You'll have access to all their free funny Christmas cards and other holiday projects during the trial, and there's no limit to the number of cards you can create and print. They have both ecards and printable cards, so the choice is yours. If you'd like to buy printed funny Christmas cards to send out to your family and friends, be sure to visit the funny cards section of Zazzle to check out plenty of humorous cards, such as the one shown here. Do You Enjoy Sending Free Funny Christmas Cards? Wow. Kool. I love it. I'm speechless. They're funny, creative, and very...random. BTW: visit me on Worldcraft. It's for all android phones and tablets. I especially love the Elf yourself cards. IDK. But maybe you should be LESS random and MUCH MORE funnier next card. My mom got a laugh out of it. Well, more like, "This is SOOOO stupid!!!" LOL, love these funny cards. Nice collection of cards. When we produce any humorous cards, I spend the whole time trying to persuade my designer to not put Santa hats on every animal she can find! Well, maybe not all! Great lens, Love all the free Christmas cards, Thanks for sharing. A Like, A Share and A Blessing by Big Joe. It's alright. I use to do it when I was younger. Like you, I love the Care2 site. I love your collection of free cards. Thanks for making my work easy. Blessed. I didn't know that Amazon had free Christmas music downloads in December! Great information! nice ideas to make funny cards ! These are really cute cards. Thank you for all the links. I always love sending funny Christmas cards. It is one way of giving people a good laugh during the holidays. Thanks for sharing these free Christmas cards. Hope you could visit my lenses as well. Great cards... I love the lazy cats! Oh those Elf Yourselves cards will be landing in my inbox any day now!